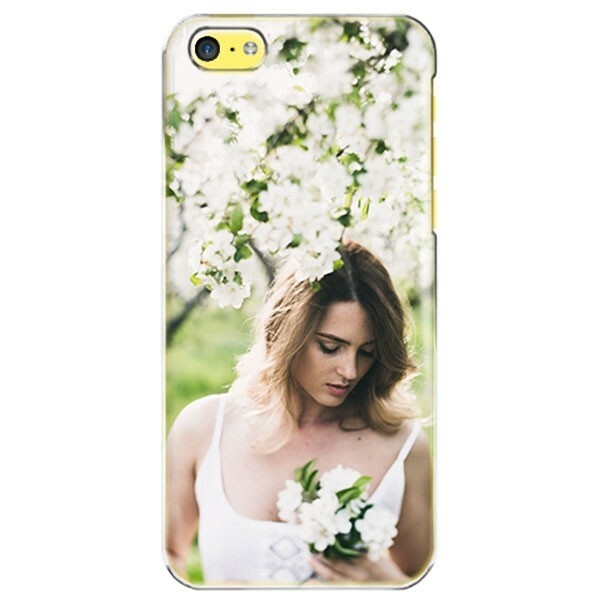 It's not hard to protect your iPhone in style here at YourCustomPhoneCase.com! Making a silicone custom iPhone 5C is simple - just put a great photo into the customizer and have some fun with the decorations provided! Your phone is safe, and you'll stand out from the crowd! Why not make one today?